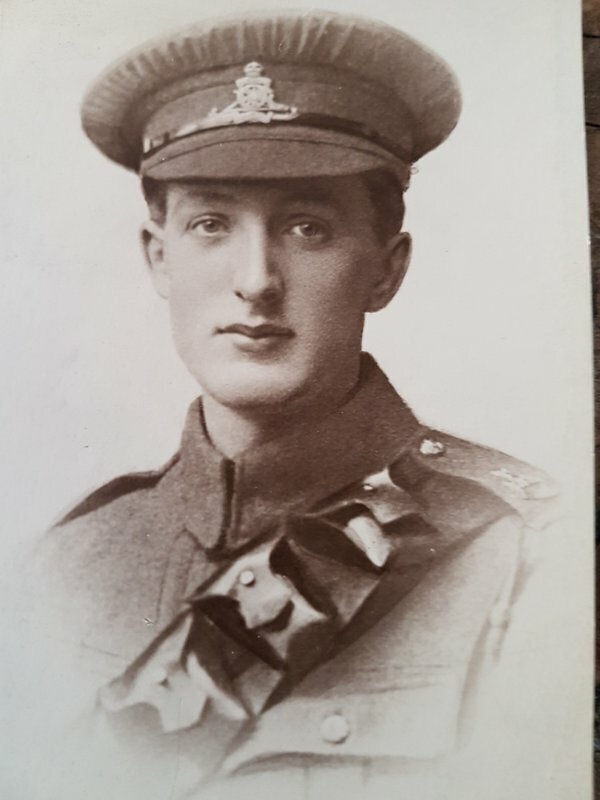 My great uncle served in WW1 and died of gas 25th July 1917. I recall polishing his death penny as a young child whilst my grandmother would talk of him but get so upset she couldn't go on any further. 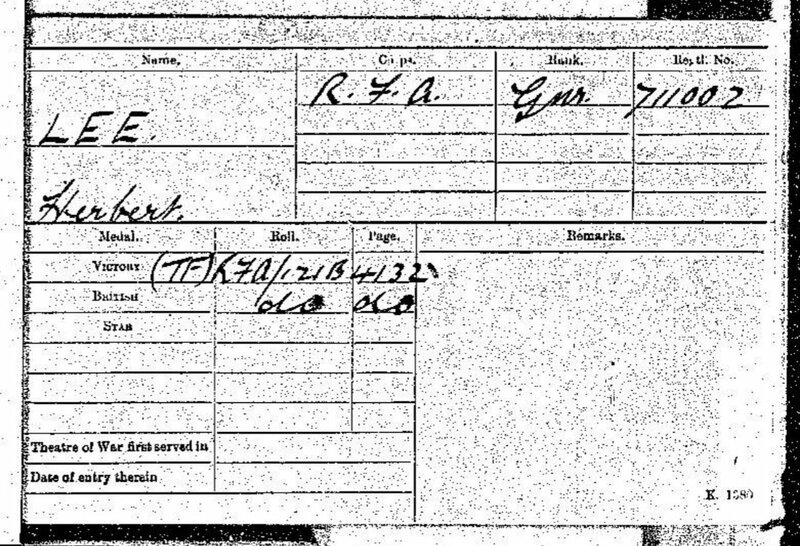 We knew he died in Belgium and had his service number with a photo that was sent for his burial, but that was all. In 2009 I visited Ypres, the menin gate and the war graves commission who told me where he was buried. I found his grave in Koksijde Military Cemetery (was known as Coxyde). I am desperate to find out his story. Any info would be grateful as this is all I have. I have tried entering his service number on Ancestry and Find my past not to any avail. I do not know his d.o.b other than he was born in Bolton, Lancashire in 1896. I would like to pass his story down through our family. 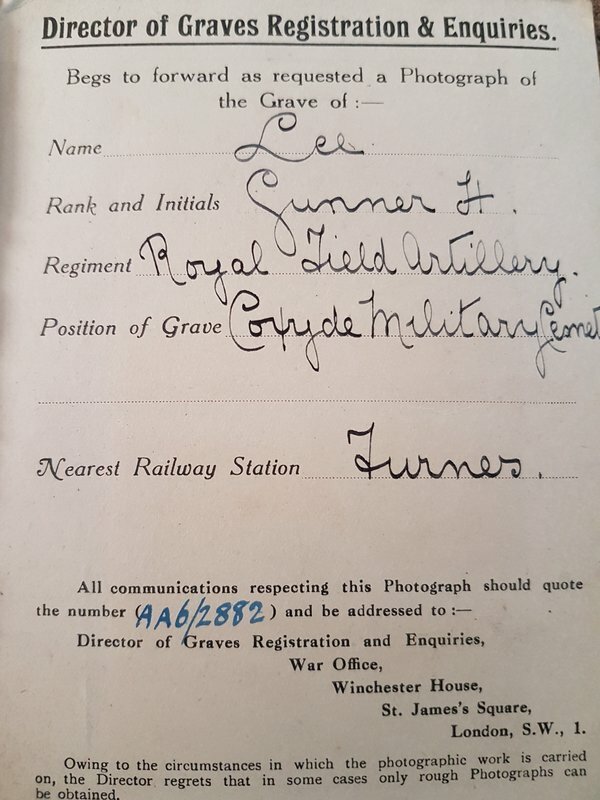 His number of 711002 would indicate joining 3rd East Lancashire Brigade RFA. Most likely the 2nd or 3rd line as the 1st line brigade was sent to Egypt early in the war. They were also called The Bolton Artillery. Unfortunately it is difficult to know how he ended up with A/72 without further documentation coming to light. For example, he may have been mentioned in local newspapers. 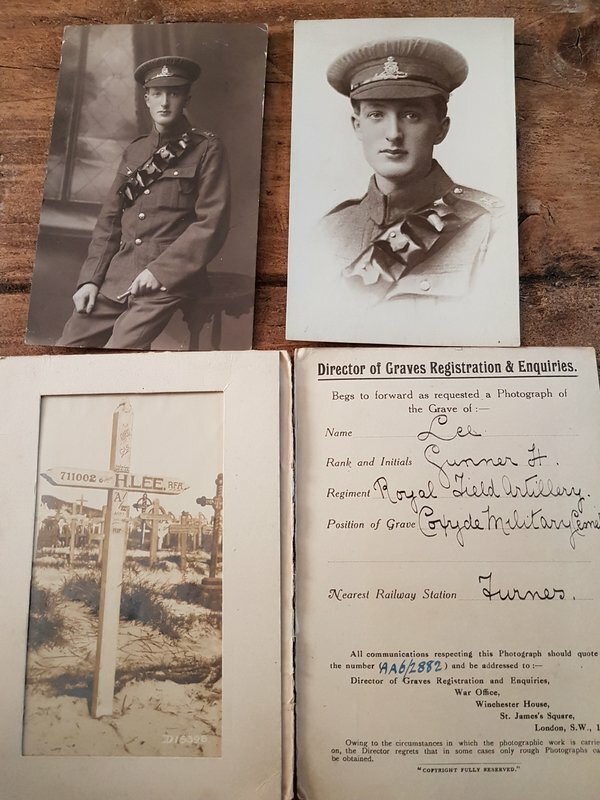 A look at men with similar six figure numbers should give you an idea of when he joined The Bolton Artillery. David I am flummoxed as to how you manage to glean that information, how do you know this from the 711002 service number? I have managed to get his MIC today from national archives online. I recall seeing his medals but they have gone awol for some unknown reason. Other than the bog standard reasons for having been deployed overseas and fought is there anything else that can be found out from this at all? I will embark on a trip to Bolton Library to search their newspapers from 1914 -17. Thanks for the link that's so helpful, I will download that and have a good read, amazing, even if I don't find it, its fab!! 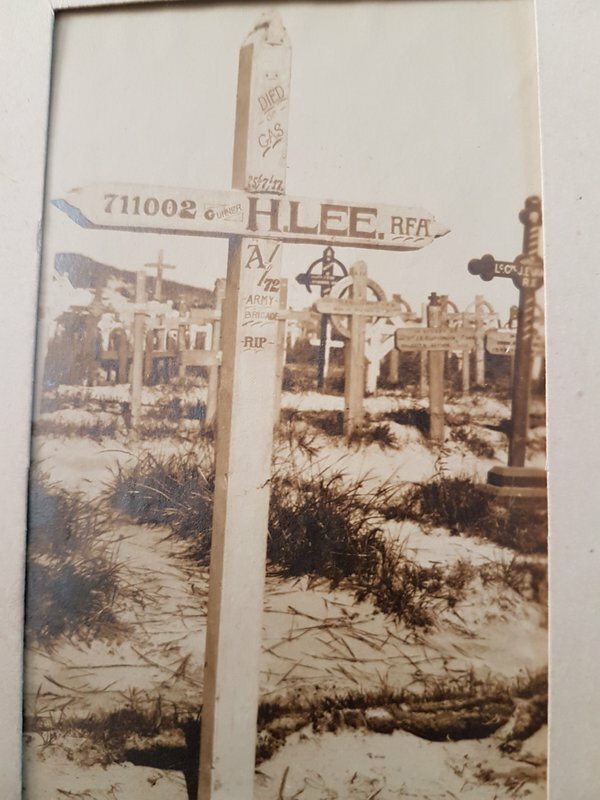 I have just looked at the photo I toom of his headstone and the address is on there at the bottom but the photo I took was in very poor light so it's barely readable but I do recall seeing it now. That's incredible. Thanks David what an invaluable source. I'm now in possession of 72nd brigades war diary. 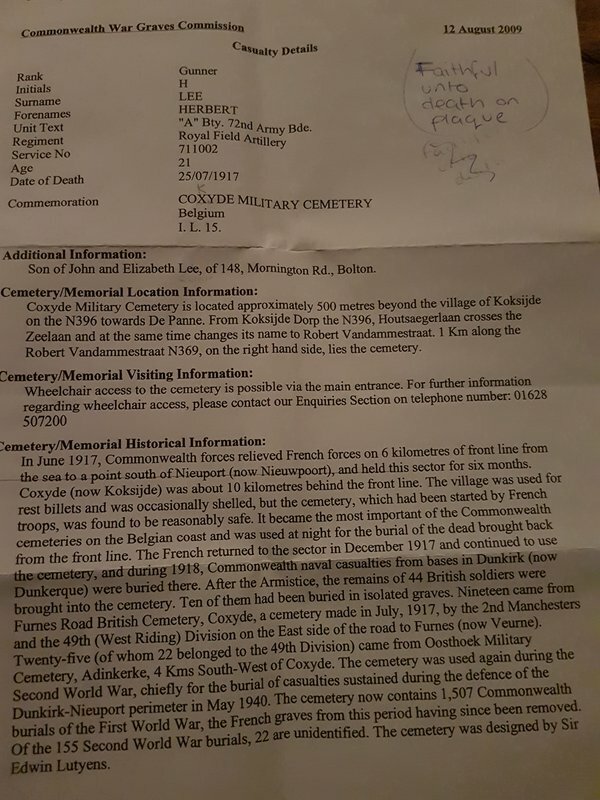 Looks like my uncle died in trench sheet 11, on 24th they had severe casulaties, mustard oil smelling gas, so off to locate that trench now.